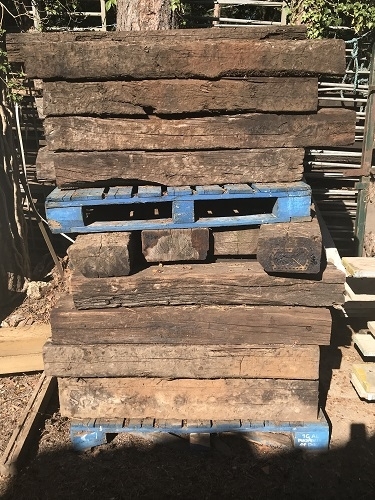 Used sleepers from Ace Reclamation add character and warmth to any space. 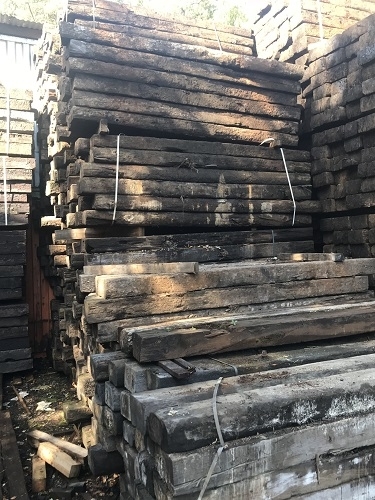 Whether you want them for landscaping, building or garden furniture, old weathered railway sleepers have fantastic character that will enhance any project. 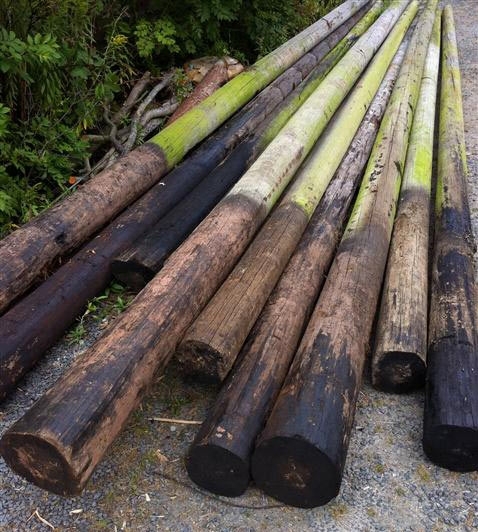 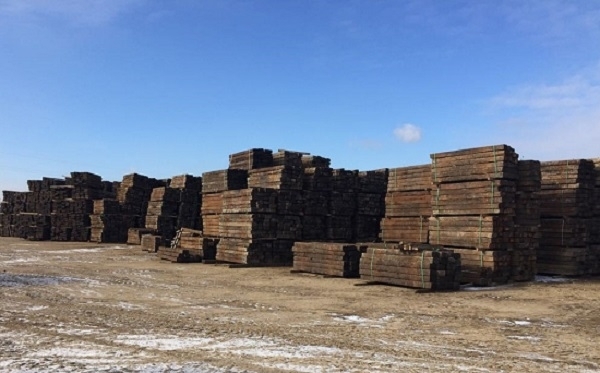 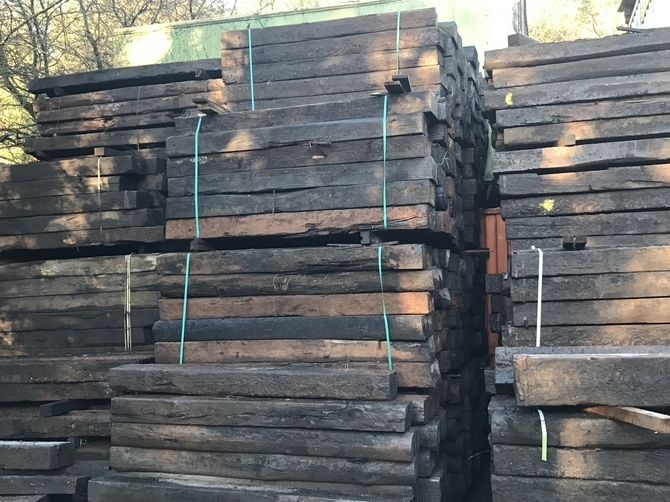 Whether treated hardwood or treated softwood sleepers, you'll find treated railway sleepers to be unique landscaping materials that are very cost effective and long lasting. 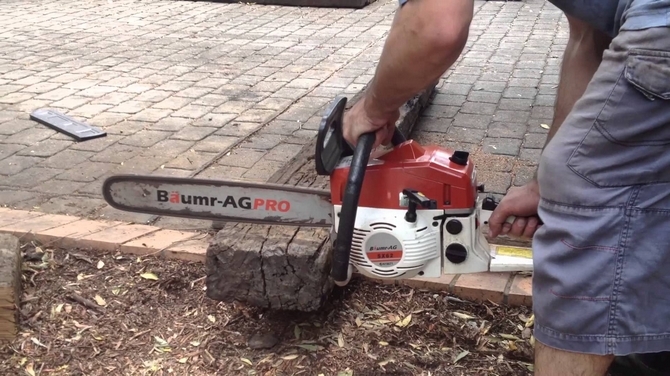 If you're short of ideas or want inspiration, have a look at Gallery. 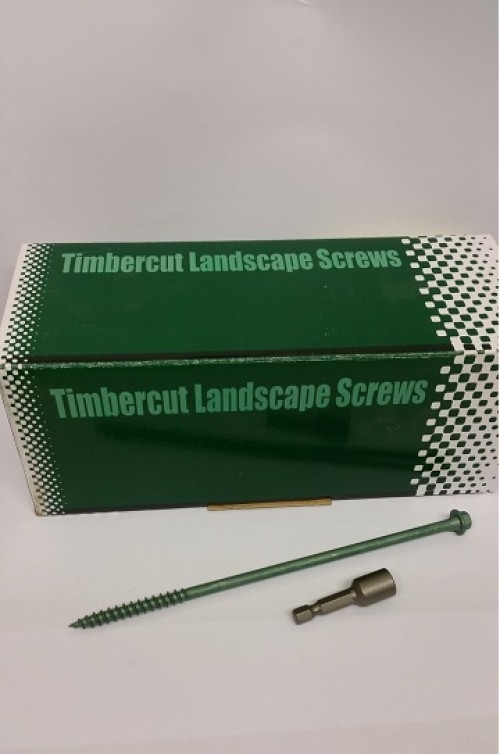 You should pick up some great designs! 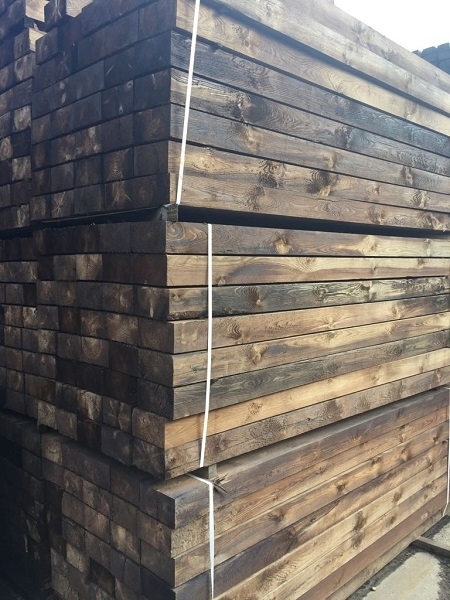 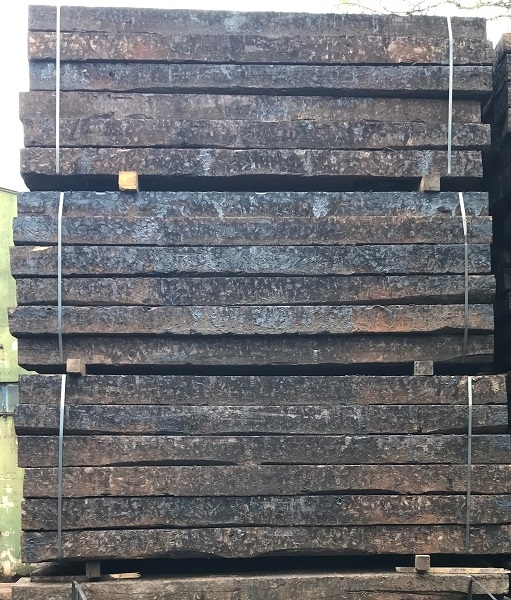 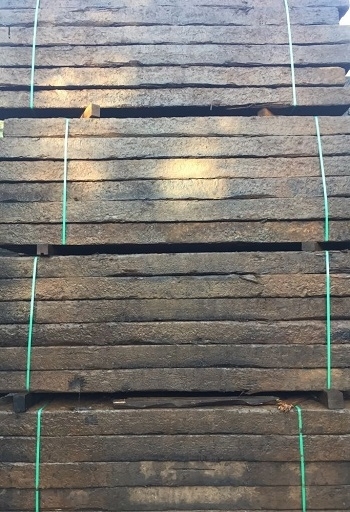 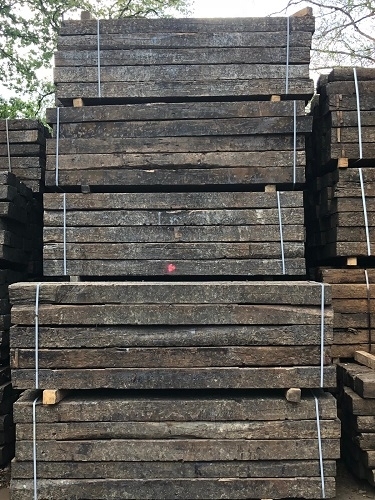 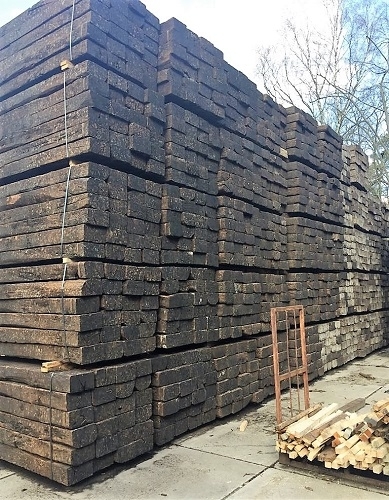 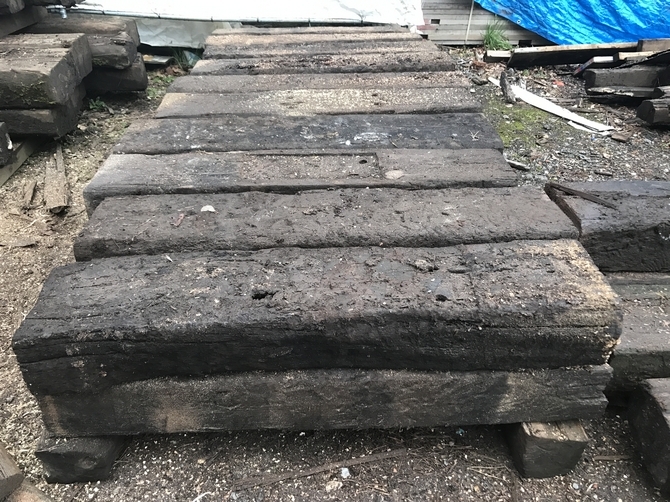 We are one of the largest wholesale stockist of Reclaimed Railway Sleepers in the UK.We sell to trade and public and deliver throughout the UK.